A chef is someone that prepares many different foods for themselves or others. 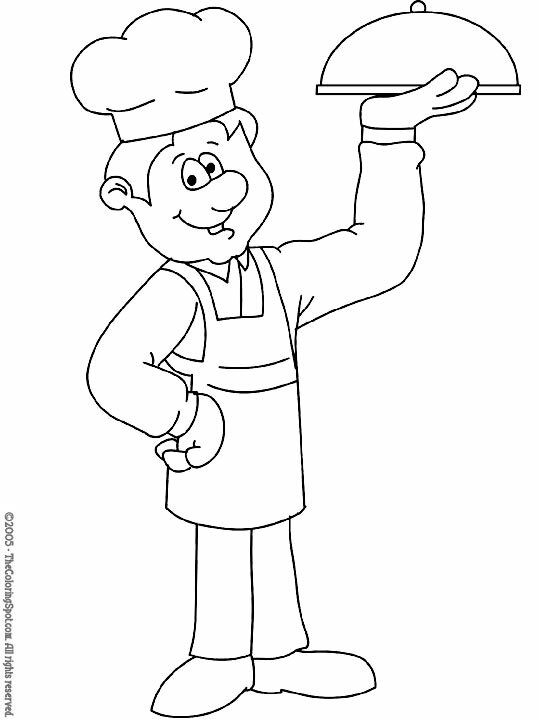 Usually a chef is employed by or owns a restaurant. They usually will specialize in a specific type of food, but also may know how to make other things.